Michael. Franklin. Trevor. Acquaint yourself with the 'lovable' protagonists of Grand Theft Auto V, easily the single most anticipated video game of 2013. We have last checked out Rockstar's Grand Theft Auto V some time late last year with the release of the second official trailer of the much-anticipated fifth installment in the critically acclaimed, best-selling Grand Theft Auto series (one year after the unveiling of the first). With the approaching of the eventual release looming in the immediate horizon, Rockstar has started to intensify the marketing campaign with three new trailers released late last month. Why three? One for each of the three player controlled protagonists: Michael, Trevor and Franklin. As observed in the earlier trailers, the respective story arcs of the three lovable criminals will interconnect into a single cohesive story with three of them completing missions as a team. While it is apparent that the stories for both Michael and Trevor seem to be steeping more to the darkly comic, Franklin seems to be off in a decidedly more realistic crime drama arc. Nevertheless, given the incredible writing prowess of Rockstar's writing team, we are certain that all will integrate well into an epic experience the likes that only Rockstar can provide. With no further ado, hit the jump for all three character trailers in one single clip. 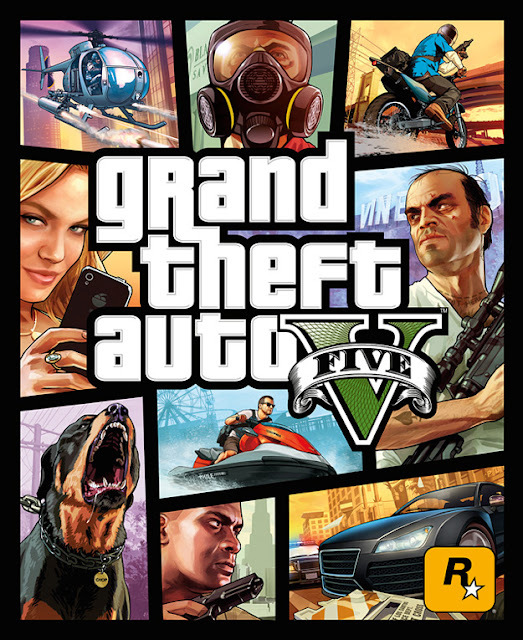 The official box art of the title. 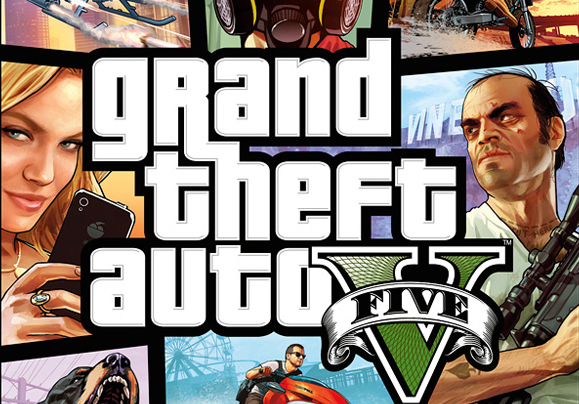 Grand Theft Auto V is currently scheduled to be released on PlayStation 3 and Xbox 360 on September 17, 2013.